Professor, Institute for the Oceans and Fisheries and the School of Public Policy and Global Affairs (SPPGA). 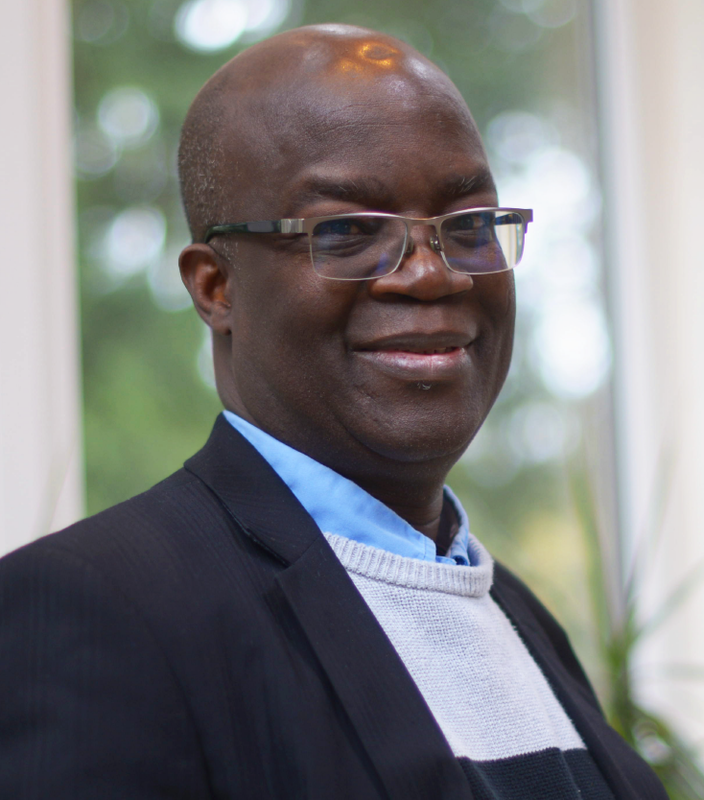 Dr. Sumaila specializes in bioeconomics, marine ecosystem valuation and the analysis of global issues such as fisheries subsidies, IUU (illegal, unreported and unregulated) fishing and the economics of high and deep seas fisheries. Sumaila has experience working in fisheries and natural resource projects in Norway, Canada and the North Atlantic region, Namibia and the Southern African region, Ghana and the West African region and Hong Kong and the South China Sea. He has published articles in several journals including, Journal of Environmental Economics and Management, Journal of Bioeconomics, Land Economics, ICES Journal of Marine Science, Environmental and Resource Economics and Ecological Economics. Sumaila’s work has generated a great deal of interest, and has been cited by, among others, the Economist, the Boston Globe, the International Herald Tribune and the Vancouver Sun.